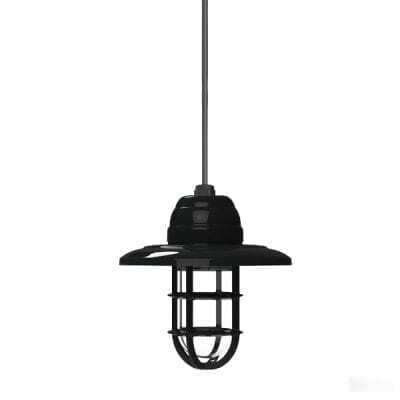 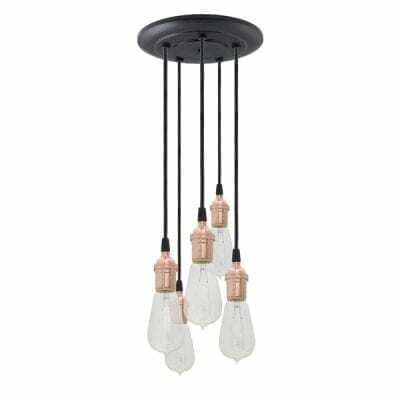 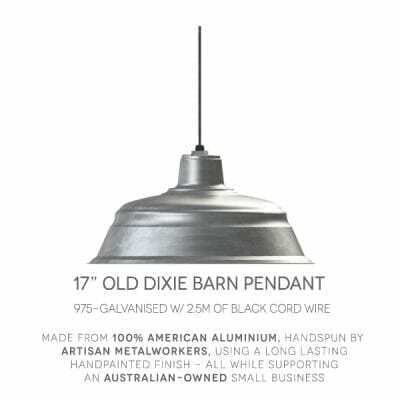 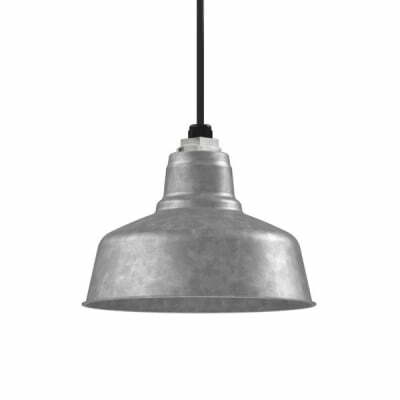 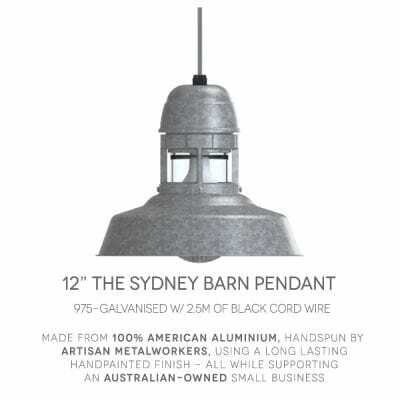 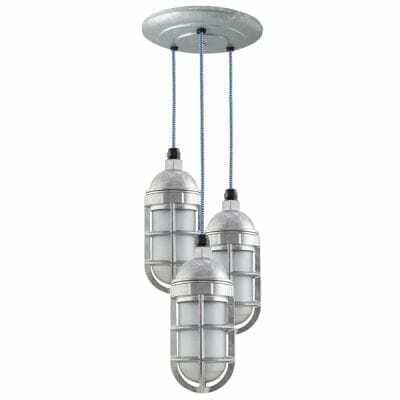 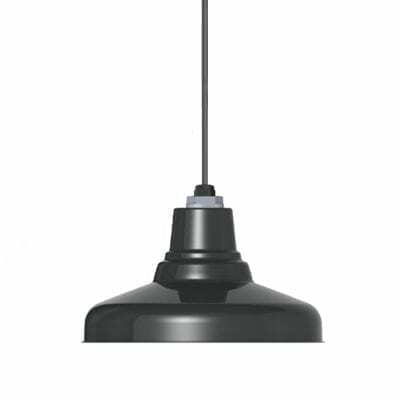 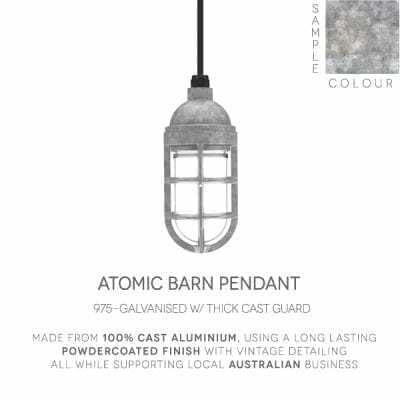 Nautical meets industrial with the Sydney ceiling pendant! 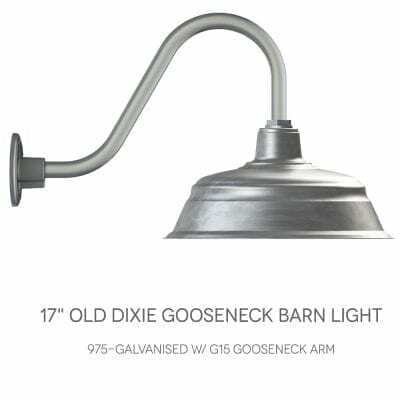 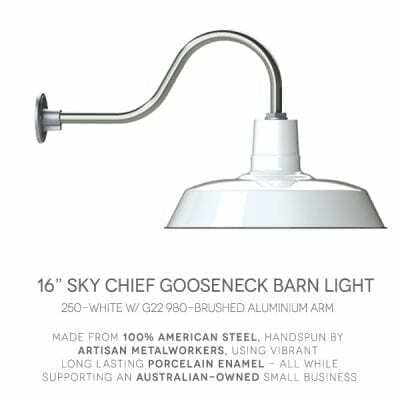 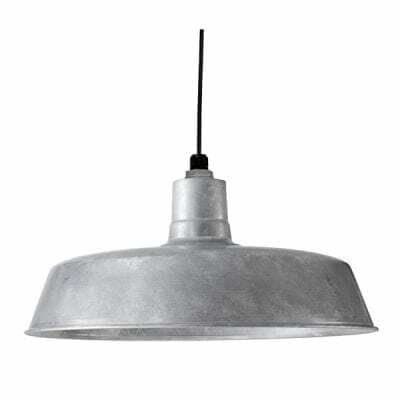 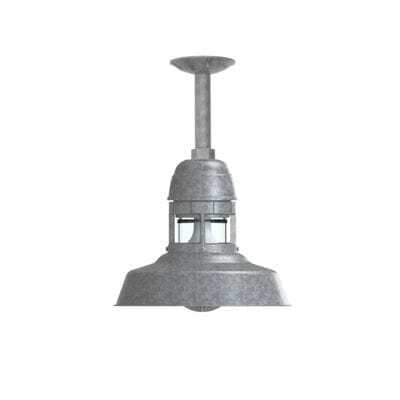 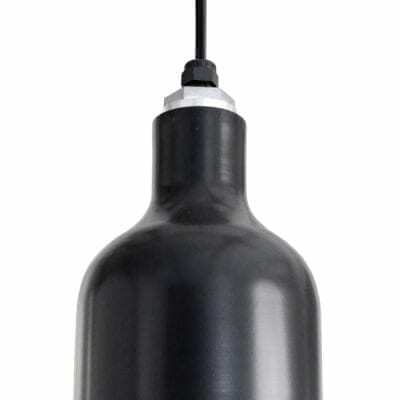 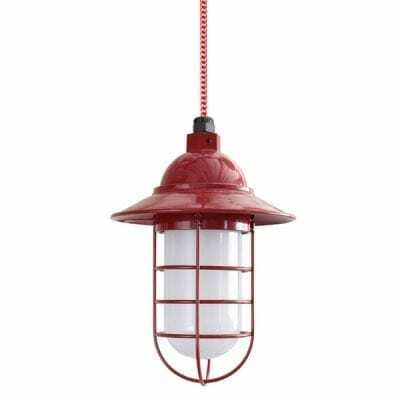 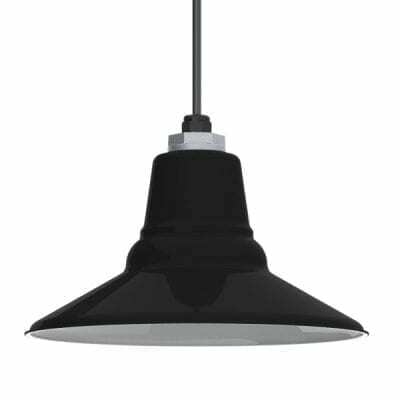 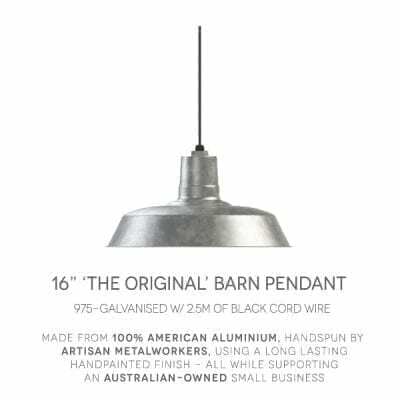 This modern barn light features an up-light feature and warehouse shade for ample ceiling lighting. 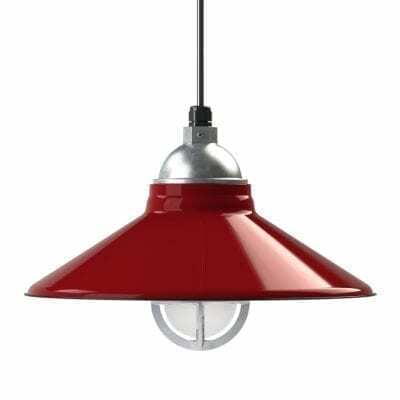 Based on original 1940s warehouse shade designs, the Wesco combines classic lines with modern styling. 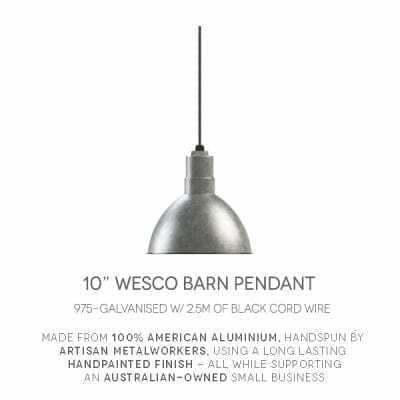 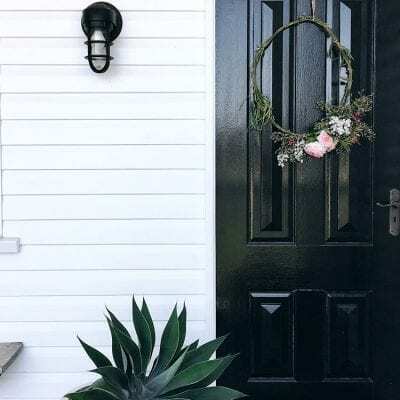 Customize yours with a variety of colourful finishes!